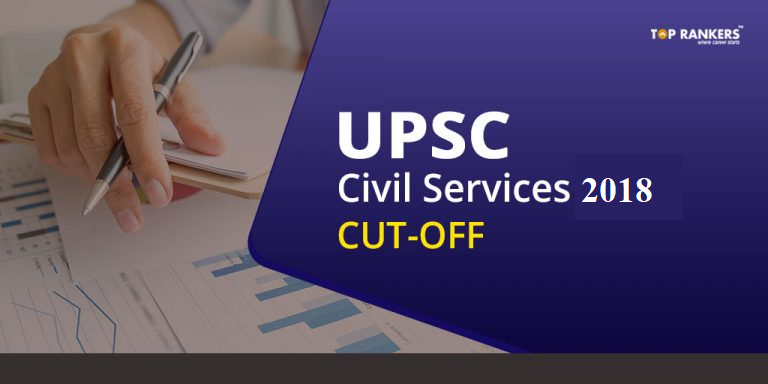 UPSC Civil Services Cut Off 2018 – Find the official cut off scores here. 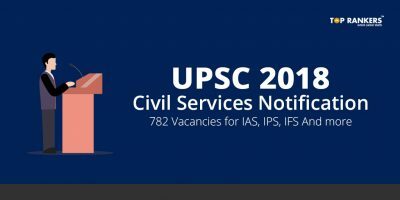 Union Public Service Commission will release the UPSC Civil Services Cut Off 2018 officially once the examination is over. UPSC will publish the official Cut Off for all the exam phases including Prelims, Mains, and Interview. 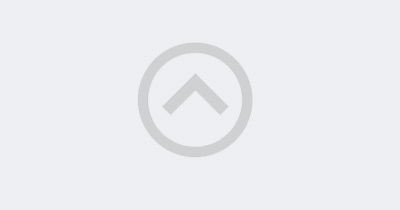 We have brought for you Previous Year’s Cut Off or minimum qualifying standard. The Cut Off helps you learn the score you should achieve to qualify the exam. It depends on a variety of factors – exam difficulty level, weightage of topics, number of applicants, number of vacancies, etc. The UPSC IAS Prelims exam cut off is based on Paper I only. Paper II is of qualifying nature and is not considered for cut off. Scroll down to see the detailed cut off scores. Please note that UPSC uses the term ‘minimum qualifying standard’ instead of cutoff marks. Minimum qualifying standard mark is the marks scored by the last selected candidate. Please find the Previous Year’s exam-wise and category-wise cut off scores below. 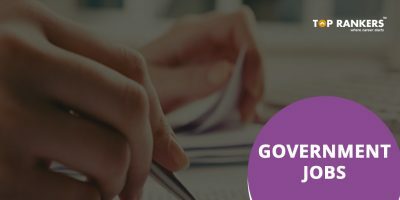 You can download the official UPSC IAS Cut Off 2016 PDF by clicking here. 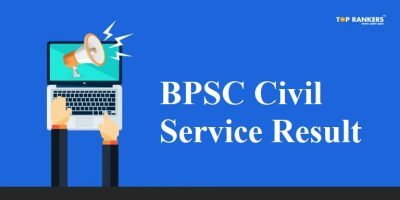 So, tell us, did you find our post on UPSC Civil Services Cut Off 2018 helpful? Then, keep visiting us regularly for more cut off updates. And do share your thoughts with us in the comments section below. ‘Cause your opinion matters!